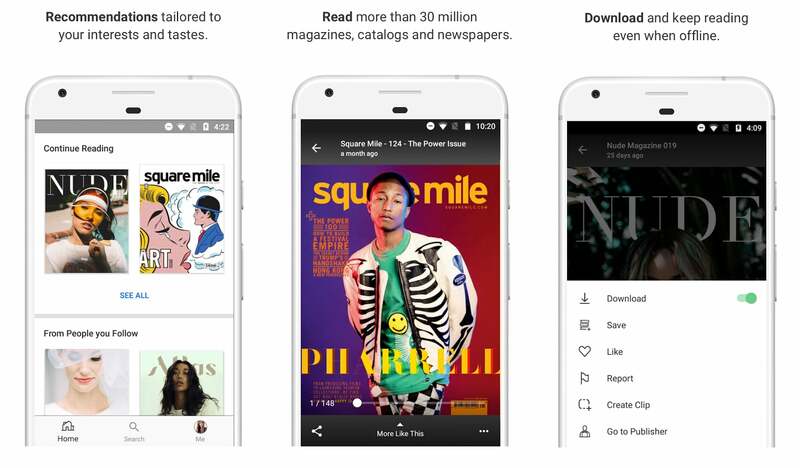 Issuu has just unveiled a slew of new features that will appeal to companies looking to monetize their digital magazines. Publishers can opt into a beta program that will allow them to sell monthly subscriptions or single issues. Whenever a reader purchases a magazine the money is immediately available for the publisher via Stripe. Previously the only way magazines could make money on Issuu was through advertising or by using the content to drive purchases elsewhere. CEO Joe Hyrkin said that many Issuu publishers have been “cobbling together” different payment systems. With Issuu Digital Sales, there’s one platform they can use to accept payments on their websites, on social media and on Issuu itself. You can read Issuu magazines on the web and their apps for iOS and Android.